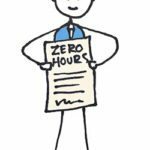 A recent change in the law (Employment Rights Act 1996) has given UK employees a legal right to request their employers for flexible working hours. This right is available to the employee after 26 weeks of employment service. If the employer declines the request he is under a legal duty to give a legitimate reason for it. Previously this right was applicable to only those who had dependants such as children etc. Now this right is extended to all UK employees. 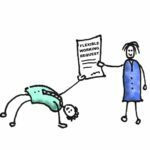 What do you mean by ‘flexible working hours’? Working the same number of hours on fewer days. e.g. If Amanda has to work 25 hours from Monday to Friday and she requests her employer to compress the same number of hours from Monday to Thursday. Starting and finishing work at different times as compared to other co-worker’s timings. e.g If Beth’s work starts from 9 am to 4pm but Beth then requests her employer to start her work at 10 am instead of 9 am and finish at 5pm instead of 4pm. How do I make ‘the request’ to your employer? What does the employer have to do once he receives the request for flexible working hours from his employee? 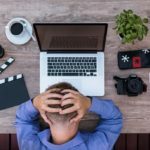 Can a request for flexible working hours get rejected? The flexibility in working hours helps toward a happier family life. A spokesman for the Department for Business, Innovation and Skills, says: We want these reforms to bring about a culture change in Britain’s workplaces. 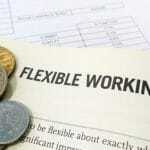 Is your employer flexible? Has your request been declined without a valid reason? If your request for flexible working hours has been rejected without a valid reason there may be an action taken against it. 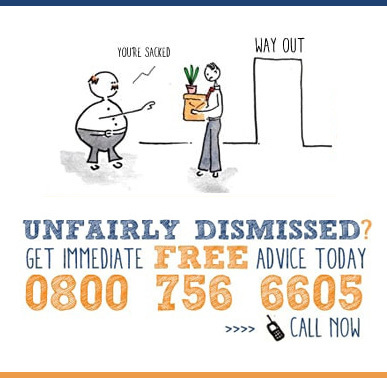 Please contact Tribunal Claim to discuss your case and we will be able to advise you on how to proceed with it.